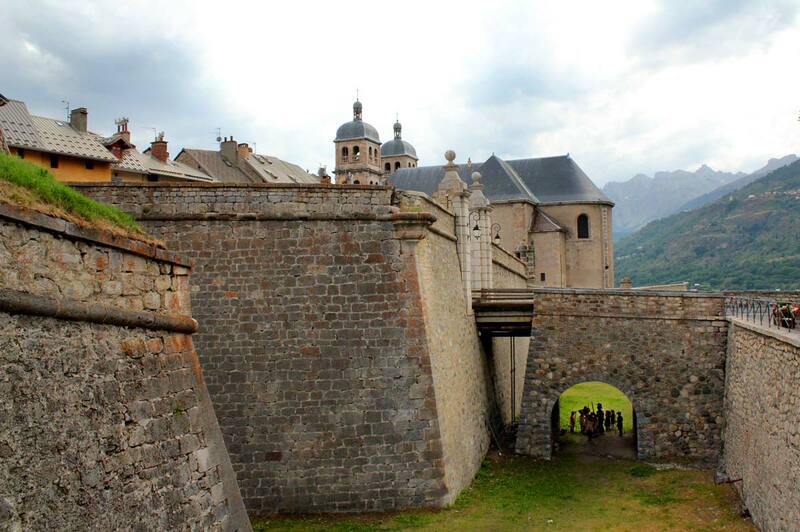 AT 9:00 AM ON A SUNNY MORNING, while your teenage son sleeps, make plans with your husband to visit the city of Briançon and the stronghold of Mont-Dauphin. Just over the Italian border in France, these are World UNESCO sites where the military engineer, Sébastien Le Prestre Vauban (1633-1707), designed forts and walls for the Sun King, Louis XIV. Wake your son. Don’t tell him about the history trip ahead. You know he’s always hated history—facts have always proved slippery, elusive, dull. Instead, tell him you want to take him to France for a crêpe. When he hops out of bed without a complaint, hand him an espresso. While he’s in the shower, charge your camera batteries. Pack chocolate. At 10:30 am, let your son sit in the front seat next to you while you drive west. Hand him your camera. Direct him to take pictures of the road slicing through granite and slate. Remind him of Hannibal the Carthaginian and his elephants, of the Romans who fought the Gauls, of the Duke of Savoy who fought the Sun King. Tell him that armies have always climbed through the Alps first one way, then the other, shifting boundaries first one way, then the other. Pull into a scenic lookout when he says “Stop.” Climb out and gaze at the rock scantily clad with snow while he takes pictures. Where Italian and then French flags blow, at the top of the pass at the Col du Montgenèvre, say to your husband and son, “Bienvenus en France, mes chers.” Then, since you’ve forgotten your son’s ID, panic when you see gendarmes at the booth ahead scrutinizing arriving traffic. Look at the police straight on though, and smile when they wave you through. At 2:30 suggest getting ice cream down the road. Drive south for thirty minutes, alongside the Écrins National Park. Admire the winsome villages with spiky churches and red geraniums. At picturesque Eygliers turn left. Note that your son’s breath catches at the sight of Mont-Dauphin, Vauban’s citadel that crowns the Millaures plateau which means ‘at the cross of the winds’ in Occitan. Buy ice cream. Lick the drips. Visit the cemetery. Look at the rusting crosses and dates. See how they’re relatively recent. Photograph the main street where officers once lived. Together imagine how they waited for war that never materialized. Tighten your scarf around your neck again and again when the wind—the incessant wind—blows through. Notice how some places are boarded up and others are for sale. At 7:00 pm, climb in the car, head back down the hill, turn right onto the highway. 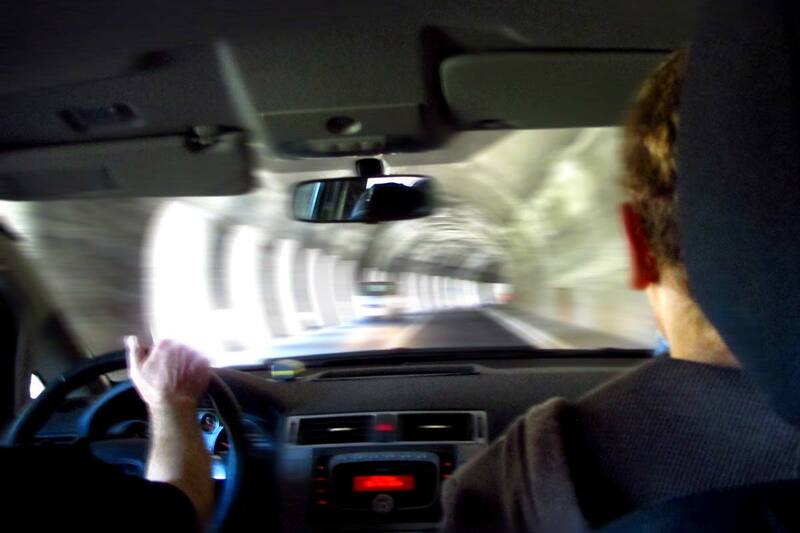 Drive north along the Écrins National Park toward Briançon and the Alps. Honk at a camper hogging the road. Swerve left when a stream of bicyclists in black nylon and silver helmets encroach on your lane. Don’t remind him you’ve always done it. Don’t list the museums and sites you’ve gone to together. Then hand over the book, pull out the chocolate you packed, and share it. Natalia Sarkissian has an MFA in Writing from Vermont College of Fine Arts and has been an editor and contributor at Numéro Cinq since 2010. Natalia divides her time between Italy and the United States. A bit of history, travelogue, and psychology all rolled into this piece of light-touch writing. The second person pov brings the reader right in. Natalia’s writing seems so effortless when the reality is that writing this easy is the mark of many, many masterful decisions in its creation. Bravo! She can take me on anothr road trip any time.